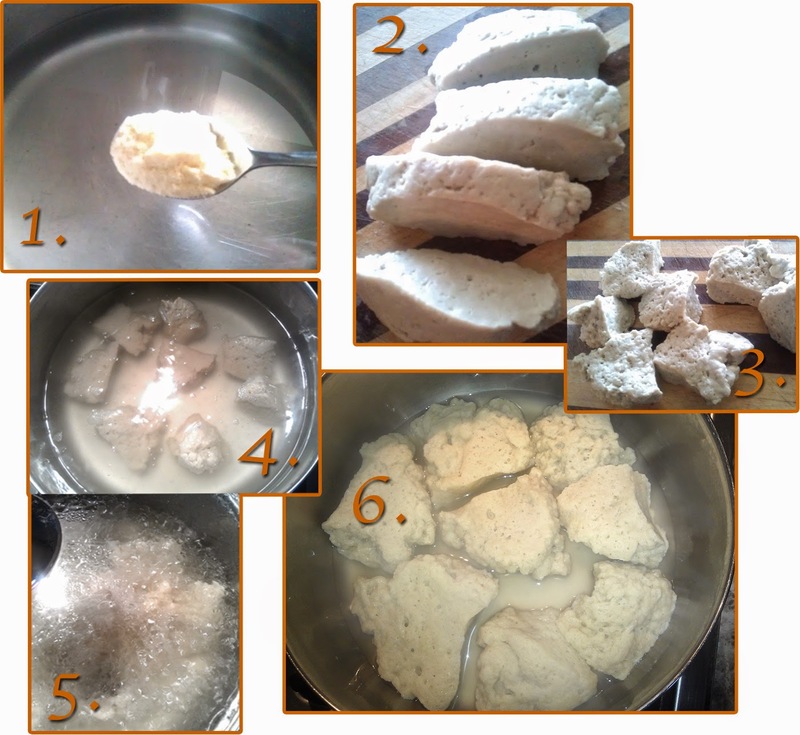 To start you will need to make Seitan and it is very easy to make. 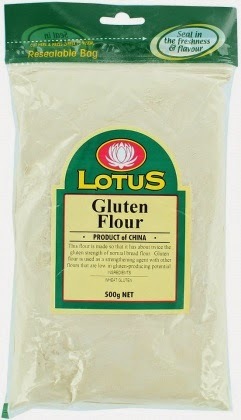 I x cup of Gluten flour. 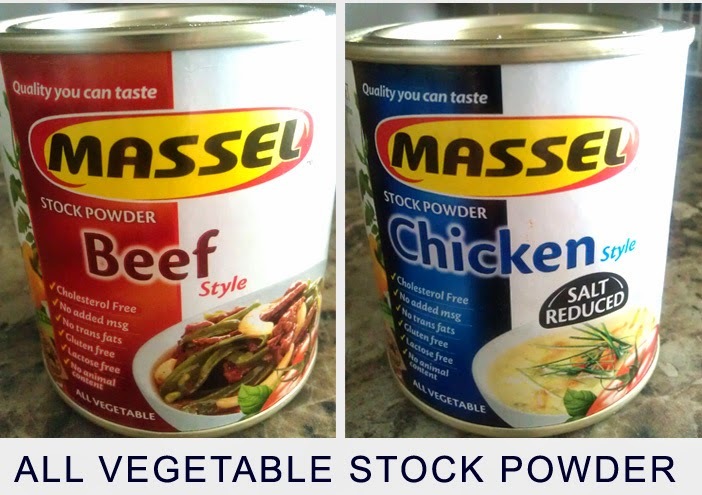 2 x - dessert spoons of non meat Chicken or Beef stock for flavor this is optional. 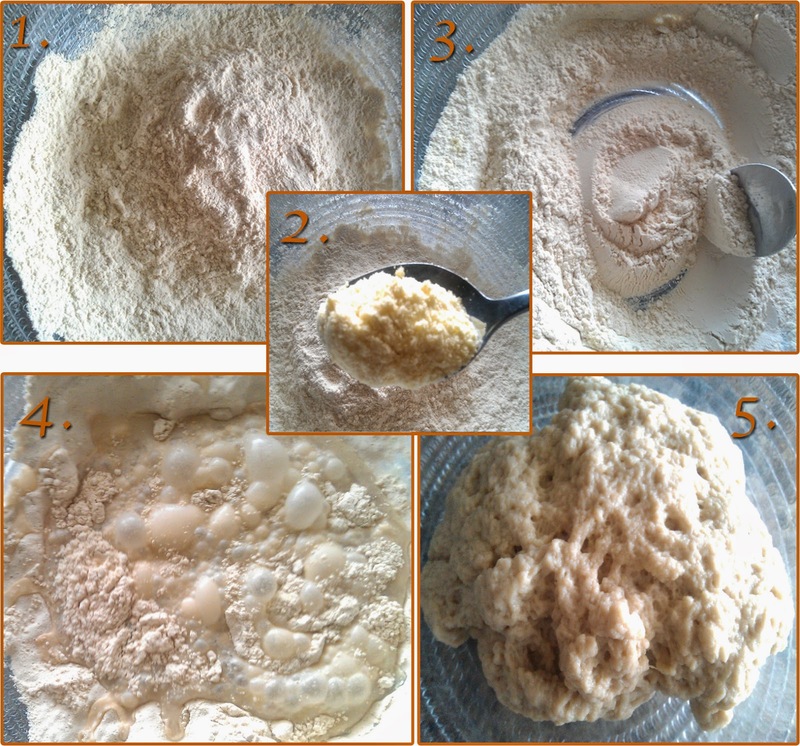 1 & 2 - place all dry ingredient into bowl 3 - mix well 4 - pour cold water into dry mix and stir till combined 5 - then knead dough for a minute. The Seitan is now ready to turn into mince. You will notice the Seitan is slightly wet but don't worry when it goes through the mincer some of the water will be squeezed out. 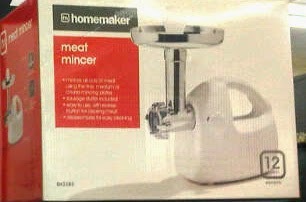 1 - Cut the Seitan to fit into mincer 2 - mince, do not worry about the stock coming from the Seitan. 3 - When all the Seitan is minced place it into a sieve and let drain. 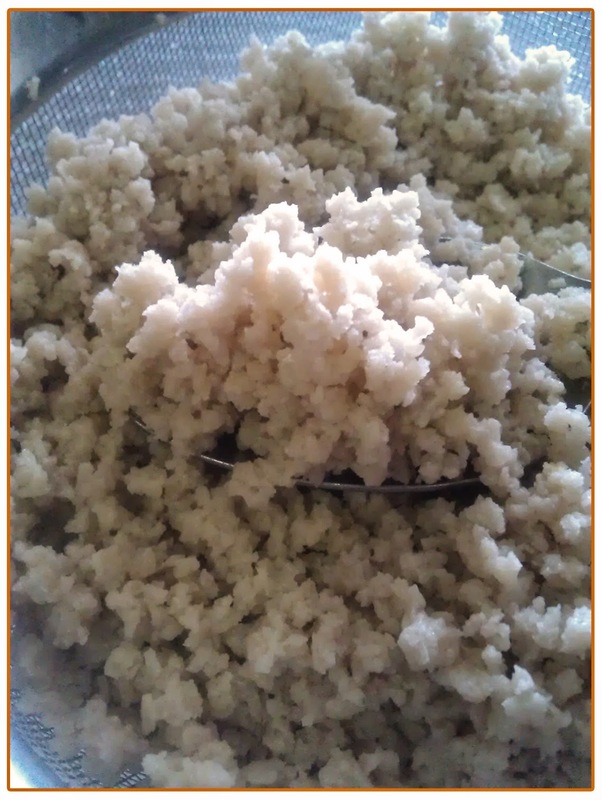 I like to rinse mine under warm water after mincing, then leave it to fully drain. 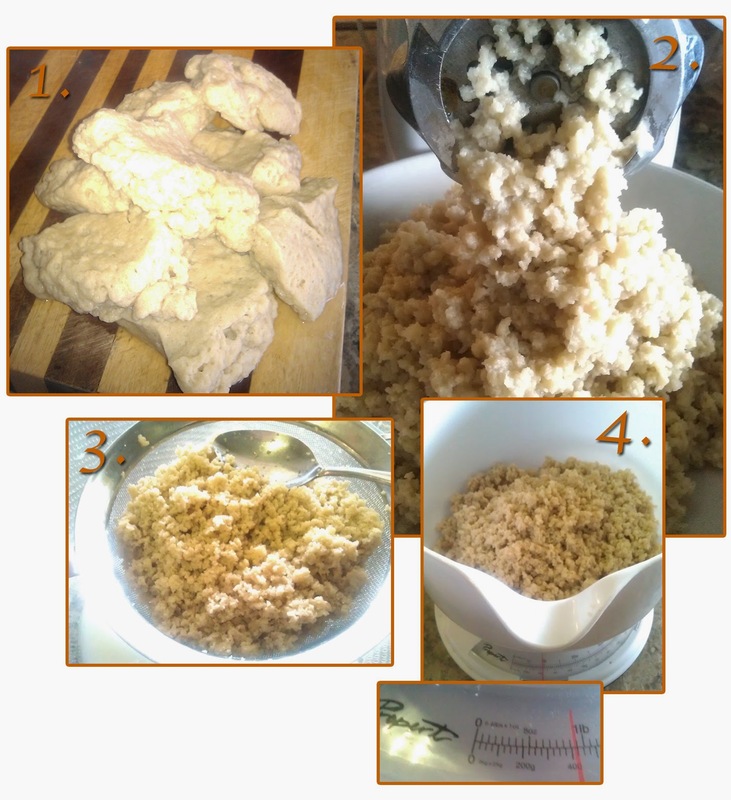 4 - Below is the finished product, just under 1 kg of minced Seitan protein that can be used to make Lasagna, Rissoles/ Burgers, Spaghetti Bolognaise. All you have to do now is add herbs and spices to taste.